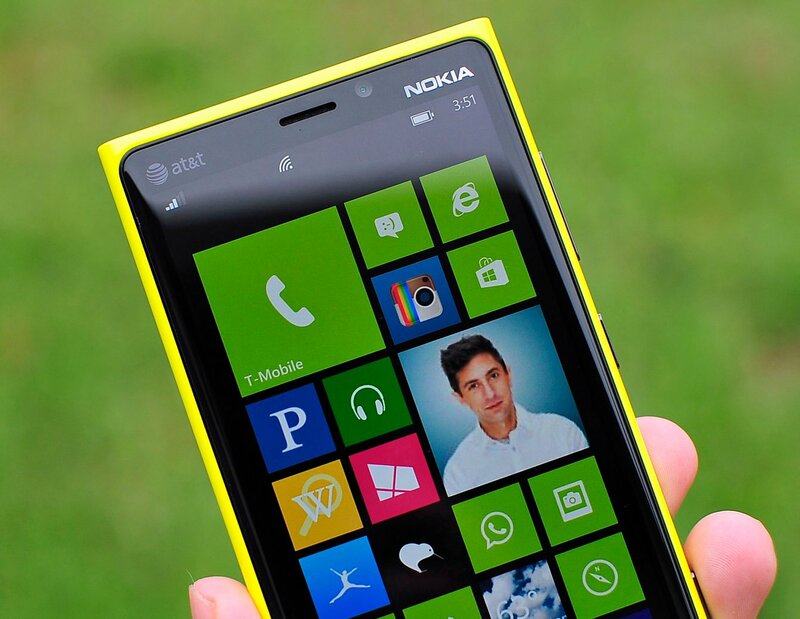 Six months ago the Nokia Lumia 920 launched as an exclusive on AT&T here in the United States. A lot of users on Verizon, Sprint, and T-Mobile felt a little shafted not having access to the high end Windows Phone from Nokia. Well if you happen to have a Lumia 920 from AT&T in your possession you should be able to unlock the device now. Erzhik, a Windows Phone Central reader, let us in on a little chat he had with an AT&T rep online. Since the 6 month window of exclusivity has ended with the Lumia 920 and AT&T he was able to unlock his device. 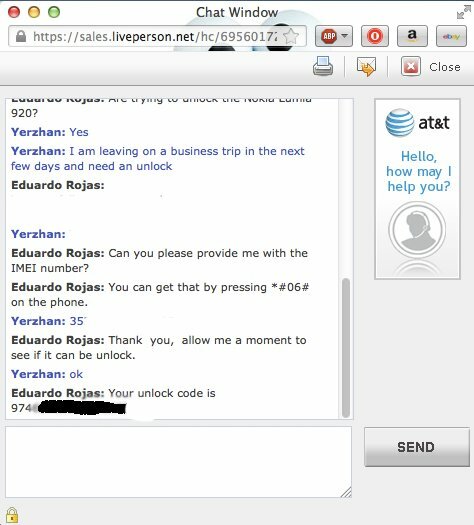 It took him less than 30 seconds chatting with a representative to get the unlock code. Why would you want to unlock your device? There’s a handful or reasons, but most people like to unlock it to increase resale value and for international use. Though, it wouldn’t make much sense for T-Mobile customers to run out and try and get an unlocked Lumia 920 with the rumored Catwalk around the corner. Update: Fearless leader Daniel Rubino has successfully contacted AT&T and unlocked his Lumia 920. As can be seen in the image above, it's now running a T-Mobile SIM. Anybody thinking of doing this with their device? Thanks for the tip Erzhik!